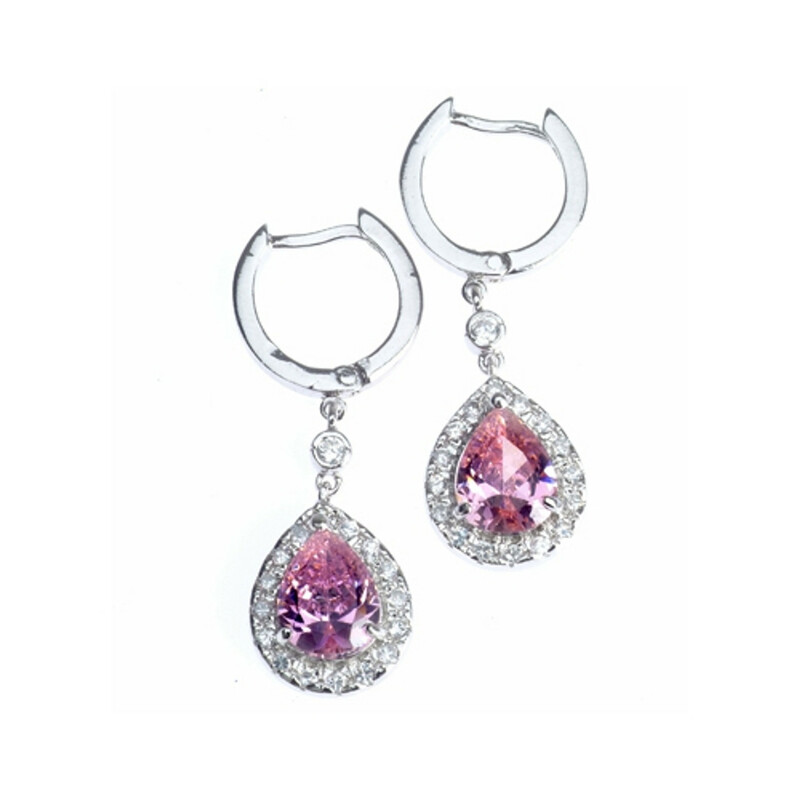 The Royal Gift offers this stunning collection of earrings for sale in our online store. When you buy earrings online, you want to purchase from a trusted source so you know you are getting high-quality earring at a great price. That's why so many people choose to shop with The Royal Gift. Our online jewelry store is packed with carefully selected items that you and your loved ones will adore. Place an order today and get free shipping when you spend $100 or more. Express yourself in style with these very pretty black onyx earrings. Features triangular shaped black onyx stones encased in a designed sterling silver frame. A classic set of hoop earrings for every womens jewelry collection. Crafted from a gleaming sterling silver these double hoops securely locks with a top click closure. Free Gift Box Included 30-day Money Back Guarantee!